We are family owned and operated, and have been teaching in Westminster for over 15 years. We began with a few classes at the Westminster Family Center and have steadily grown through the years relocating several times. From the family center we moved to a small free standing building behind Main Street, then to warehouse space in the Airpark Business Center and lastly to our current home at 285 East Green Street right across from Maggie’s Restaurant where we operate with close to 10,000 square feet. Our instructors are professional, internationally certified AKKI practitioners over the age of 18. AKKI Kenpo Karate is a modern, realistic self-defense system based on practical self-defense techniques that employ natural body mechanics and does not rely on strength or size to work. 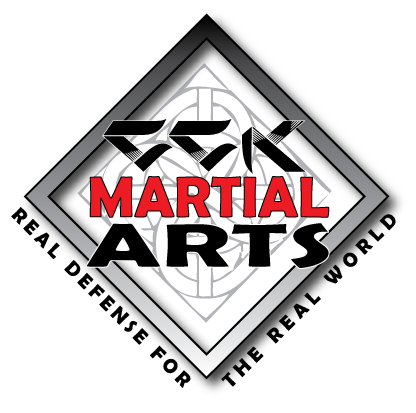 AKKI Kenpo is constantly refined and updated to stay practical not classical. Students learn basic moves, techniques, and drills that require personal guidance from experienced instructors. We teach not only the “how to(s)” of Kenpo Karate but the why(s) as well. Class size is limited to insure plenty of one on one with our head instructor. 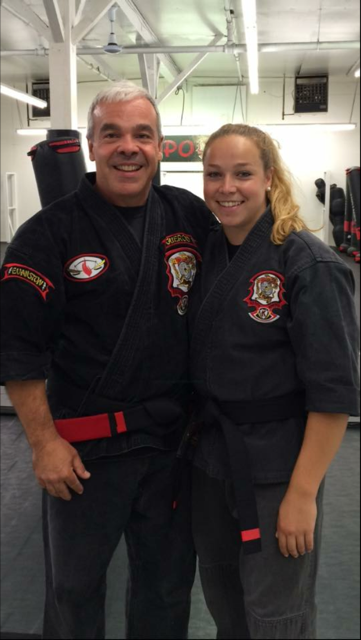 We also offer programs in Mixed Martial Arts, Kickboxing and Brazilian Jiu Jitsu. Please refer to our Schedule for a complete list of times and days for each program.